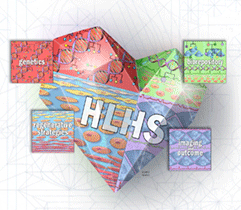 We are a multidisciplinary research team devoted to finding better solutions for individuals affected by HLHS. Our team includes physicians, scientists, study coordinators, project managers, laboratory personnel, and administrative partners. Led by Dr. Timothy Nelson, a physician/scientist in the Transplant Center with a passion for stem cell-based applications. Other programmatic leadership includes Dr. Timothy Olson, a pediatric cardiologist with a strong track-record in the genetics of heart disease, Dr. Patrick O’Leary, a pediatric cardiologist who specializes in cardiac imaging of congenital heart disease, and Dr. Andre Terzic, director of the Center for Regenerative Medicine who has pioneered clinical applications for stem cells in cardiac repair. 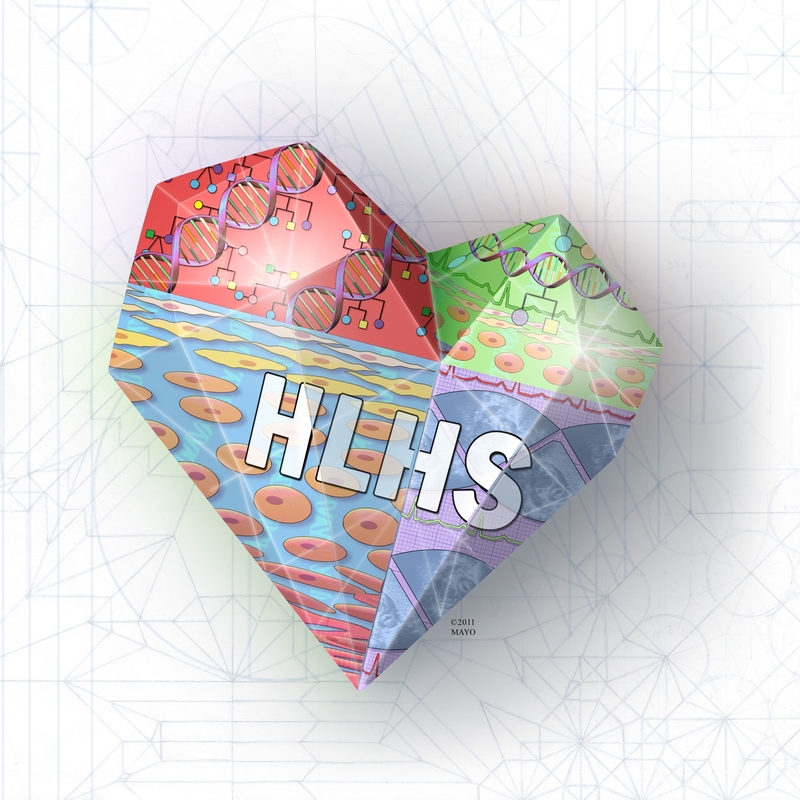 Collectively, our goal is to determine the genetic cause of HLHS, predict lifetime function of the right ventricle, and develop a regenerative solution to keep the right ventricle healthy throughout life.